Richard Kalasky says being a father has been the “most rewarding, fulfilling, and hardest thing” he and his husband Carlos have done. Carlos and Richard are the proud parents of two adopted children and have fostered six children. 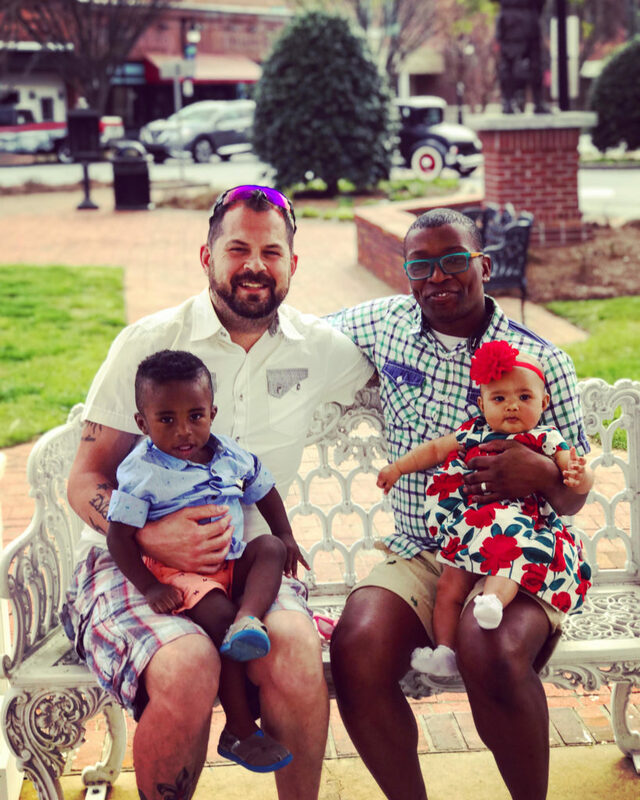 The Georgia legislature’s attempt earlier this year to pass a law legalizing anti-LGBT discrimination against potential adoptive parents hit them especially hard. And the daily threat of discrimination, Richard says, makes the hard job of parenting even harder for the both of them. Richard says they try to turn instances of discrimination as a chance to educate, especially for their two children.